At Ulula we never lose sight of the fact that our customers come first. We process Personal data. Personal data we process may include name, address and email address. It also may include IP address and cookies (Website). These are cookies that are set by this website directly and store basic data on your interactions with the Ulula website. For example, when a visitor clicks a tab on the tabbed box on the home page, the system sets a cookie to remember which tab you selected. As with many e-commerce websiters, the Ulula website sets temporary cookies to make our shopping basket system work. If you delete or disable those cookies you will not be able to shop on the Ulula website. No personal information is stored in cookies at any time. These are cookies set on your machine by external websites whose services are used on this site. The only third party cookies currently set on Ulula are from Google Analytics. Like many millions of websites, Ulula uses Google Analytics to anonymously collect information about how people use this site. We do this to help make sure it's meeting our customers' needs and to understand how we can do so better. Google Analytics stores anonymous information about what pages you visit, how long you are on the site, how you got here and what you click on. Google Analytics does not collect or store any personal information (e.g. your name or address) so this information cannot be used to identify who you are. When you place an order with Ulula we will email you to confirm your order, and send another email when your order has been despatched. When you place an order with Ulula you agree to receive occasional emails from us to tell you about our products, services and special offers. Some offers are only available to Ulula customers. You will be able to unsubscribe at any time from the mailing list that we maintain for this purpose. To unsubscribe just follow the unsubscribe link at the bottom of every email and follow the simple instructions. You will not be re-added to the mailing list with subsequent orders, unless you specifically request it. Where we use Legitimate Interests we will record our decision and our method on making this decision. This can be requested by you at any time. If you are an existing contact or customer we will only contact you by postal and electronic means (e-mail) with information about services or goods which you have previously purchased from us or enquired about. Information about you and your transactions will not be passed on to a third party, except to enable us to supply your ordered goods or to enable us to tell you about our services. For example, we provide your name, delivery address, email and phone number to our courier. 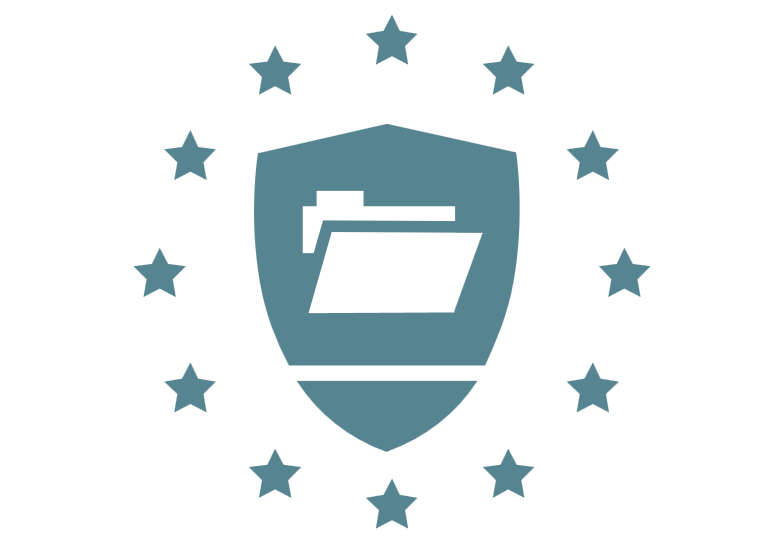 A Data processing Agreement exists between Ulula and the third party fulfilment partners to ensure the process of Ulula data is in line with our conditions and the conditions of the GDPR data protection laws to ensure that this data will never be used for any purpose other than that for which it was given. Our current courier notifies customers via email when their parcel has been dispatched and provides parcel tracking details. Additionally, the courier sends customers two text messages regarding the progress of their parcel: one confirming that the parcel is out for delivery and the other letting you know the parcel has been either delivered, carded or left with a neighbour. If you wishes to opt out of either or both of these services please make a note in the 'Additional Information' field during checkout. A Data processing Agreement also exists between Ulula and our Data Controller to ensure the process of Ulula data is in line with our the GDPR data protection laws. The terms were last amended 25th May 2018 and apply from this date. We keep our privacy notice under regular review and you should check back regularly to ensure you are aware of changes to it. We may display this notice to you from time to time to help ensure you are aware of its contents.